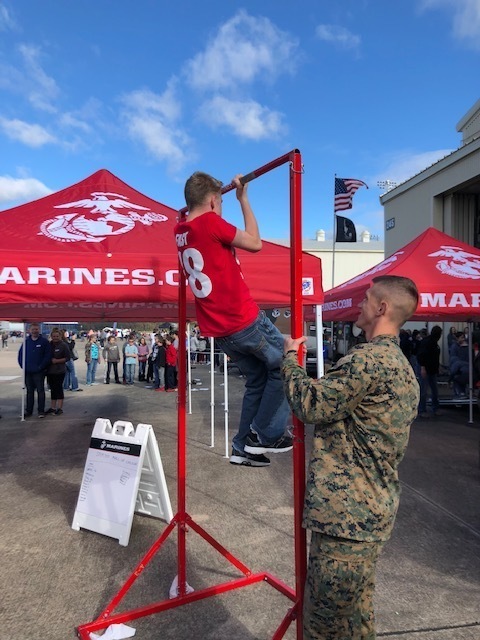 Students at Southwest Middle School and Ahlf Junior High School had the opportunity to experience STEM in action last weekend at the Little Rock Air Force Base where it hosted Arkansas’ largest STEM festival in conjunction with the Thunder Over the Rock Air and Space Show. 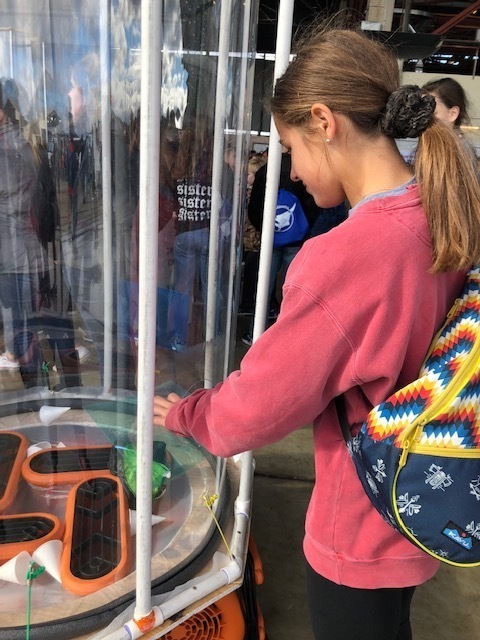 Students had the opportunity to visit exhibits that focused on a variety of areas of STEM and could consider what career options they might pursue in their futures. Career options included military, Game and Fish commission, college professors, engineers, NASA, and more. According to a press release by the 19th Airlift Wing Public Affairs Department, STEM careers are projected to be the fastest growing sector in the next few decades. In partnering with the state of Arkansas, Little Rock Air Force Base hoped to expose students to STEM careers by connecting them with professionals in these STEM-related fields. Ahlf Junior High School science teacher Kyla Gentry loved seeing her students interact with STEM professionals. “My favorite thing about the day was being able to use teachable moments like when the pitch changed of the airplanes flying overhead and being able to talk about the Doppler Effect, which ties directly to our class.” And, she was elated to see one of her students explain to others a concept in class that he learned from the event last week. We at Searcy School District are glad to be able to offer these special off-campus opportunities, so our students can begin considering what interests them most. We appreciate the Little Rock Air Force Base and so many who made this exciting day possible.